Want to know how infographics can benefit your business this year and beyond? The New Media Co has an infographic to show you. 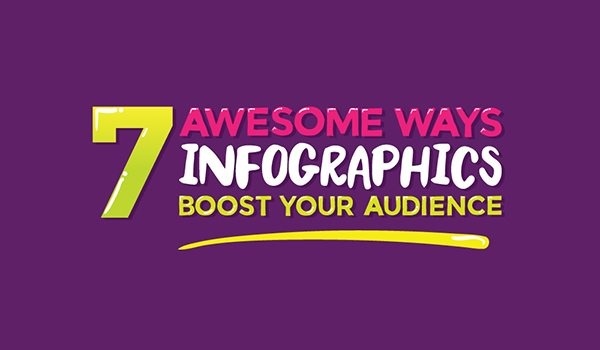 Infographics are very popular, and very shareable, making them a great way to boost your marketing efforts.